Ah, New Orleans. I'd say this is where I make a pig of myself, except that would imply that I do not also do so in other towns and, as those of you who know me may attest, that's just not true. We landed Tuesday for the annual Tales of the Cocktail ho-down and it's been non-stop go-go-go. 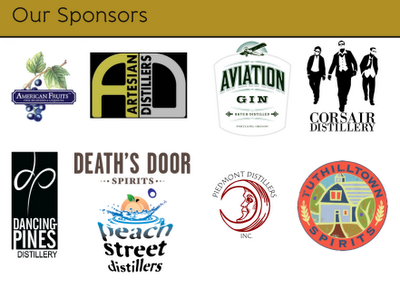 Friday morning, I'll share the podium with Max Watman for a sold-out session called America's New Distilleries. 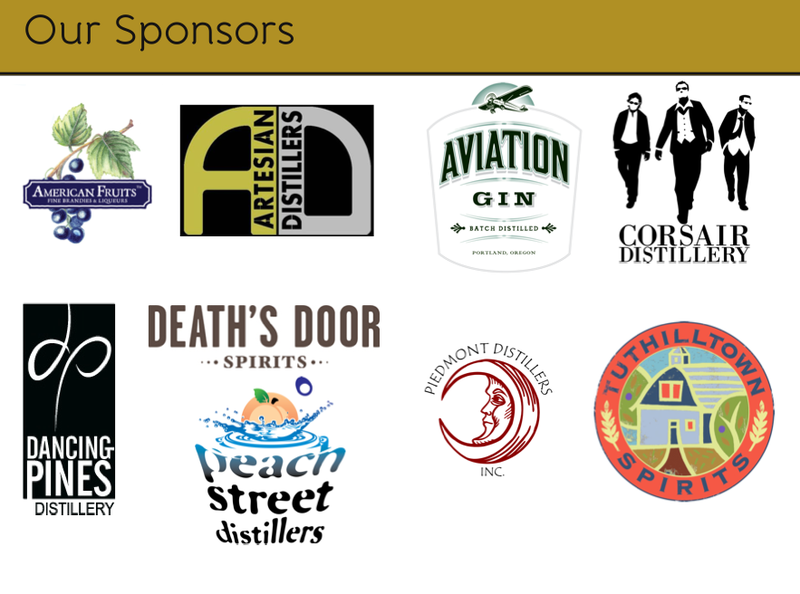 Because so many of today's distilleries are small businesses, it seemed more fitting to gather together a group of them to sponsor the session rather than one of the larger distillery groups that produce millions of cases a year. Those who abed this day will miss a chance to sample products from nine separate new American distilleries. 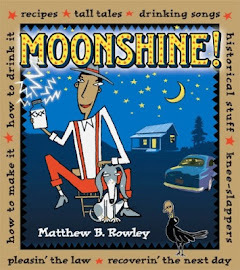 Spirits will range from aged peach brandy (which readers of David Wondrich's excellent book, Imbibe, may think is extinct) and triple-smoke whiskey to sarsaparilla-tinged gin, 100-proof cherry hooch, and a chai liqueur that just grows on me more and more.